Should I Compress DICOM Images? 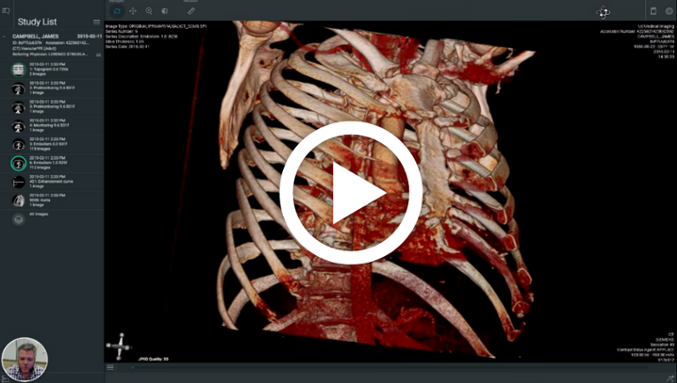 We are often asked by our Purview ViVA cloud clients, "Should I compress DICOM images?" While we are certainly capable of compressing these images, the topic goes well beyond technical capabilities alone. Requests to compress medical image data originate from the desire to speed-up transmission time or reduce storage requirements. When stored in digital format (just about all medical images are now stored digitally) medical image studies can get pretty large. From X-rays, that are just a few megabytes, to 3D Tomosynthesis breast studies, which can be as large as two gigabytes, transmission times can bog down and storage can quickly become voluminous. Which DICOM studies should I compress? To help solve this dilemma, we've found an interesting source of information that physicians might consult. This guidance is provided by the Canadian Association of Radiologists (see Table 1 below). Depending upon the modality used for the imaging and the particular part of the body, compression may or may not be recommended (x’s means you’re permitted to compress this class of data). Obviously, non-Canadian physicians are not specifically bound by this chart. We provide it for guidance and recommendation purposes only. Assuming there is a viable need for compression due to congested internet bandwidth or limited storage space, physicians themselves are asked to decide on which type of compression to use. There are two main categories of compression – lossless (reversible) and lossy (irreversible). While either is permitted under most circumstances, we never recommend the use of lossy compression. This type of compression actually causes the irreversible loss of image data. There are a host of lossless methods available, with the benefits of lossy compression being only marginally improved. So stick with lossless compression. A physician can select whatever format of lossless compression he or she deems appropriate under the circumstances. When faced with all of these choices, we think the best path is to stick with a compression algorithm recommended by the DICOM standard. Using anything other than a standard mechanism for compression may generate better compression ratios, but the requirements for describing the process and the backup documentation required of the physician is just not worth the hassle. The end result of this choice over other DICOM standards is a better image quality. We believe the choice to use compression should only be made only when it's necessary. If image transmission is slow, creating a delay in the ability to diagnose or treat patients, compression can be effective. 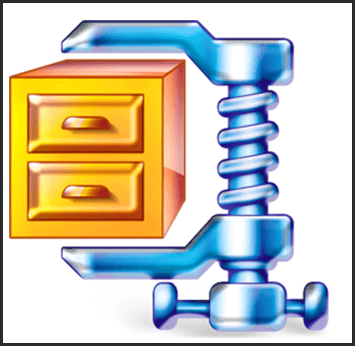 Using compression places an added documentation burden on the physician. This burden is minimized by relying on a recommended DICOM standard. How do I get started compressing my data? There are a number of ways to approach compressing your data. If you’re managing your own IT hardware and solutions, there are several software programs to help facilitate with this. Our image viewer of choice, Horos for Apple Mac computers, includes a compression option. Purview offers JPEG2000 compression as an option for all our cloud-based PACS customers. If you have a PACS vendor, we suggest you consult with them to see what your options are for compression. Only allow your vendor to use compression if they can provide you with all the details about its impact on your data. And remember that you own the burden of documenting the compression used and the impact on your medical images. DICOM Support for Compression. David Clunie. ACR-AAPM-SIIM Technical Standard for Electronic Practice of Medical Imaging.